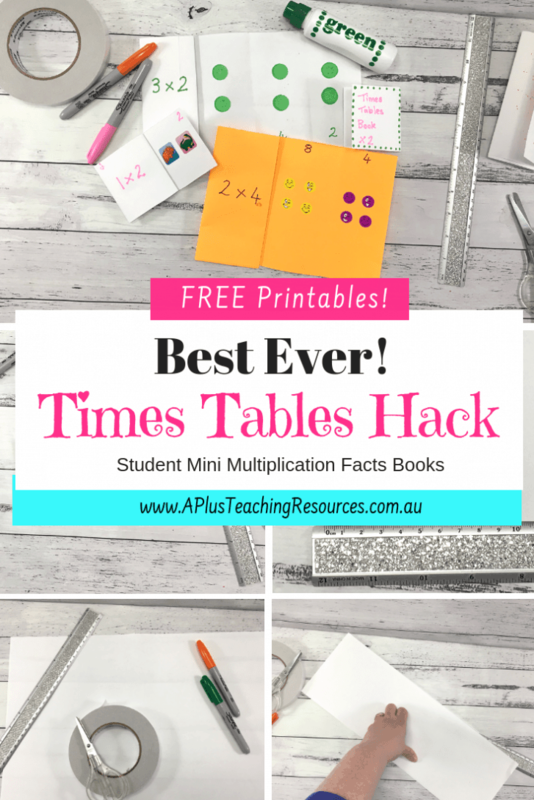 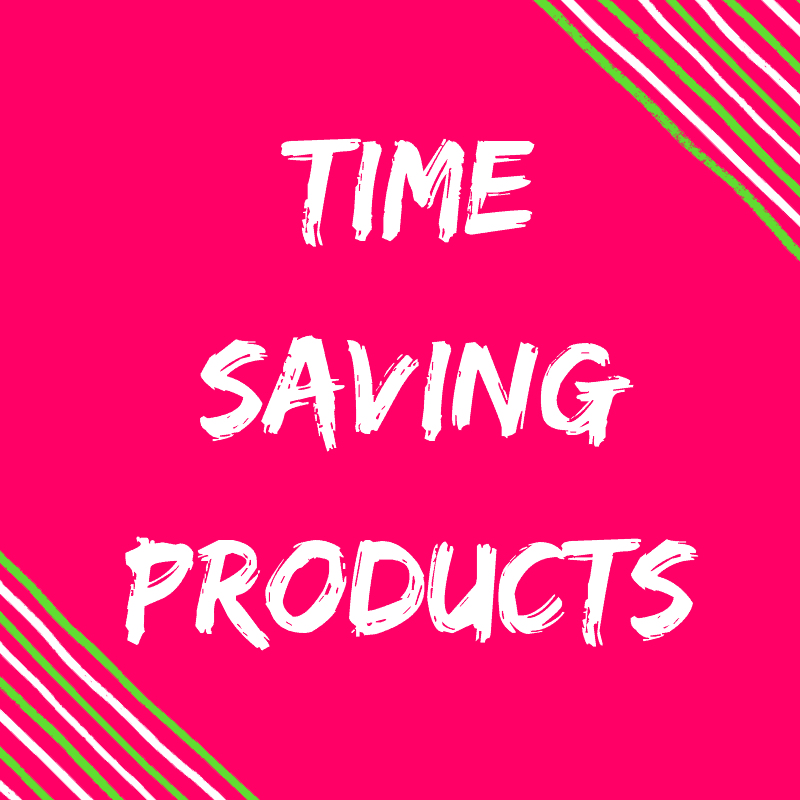 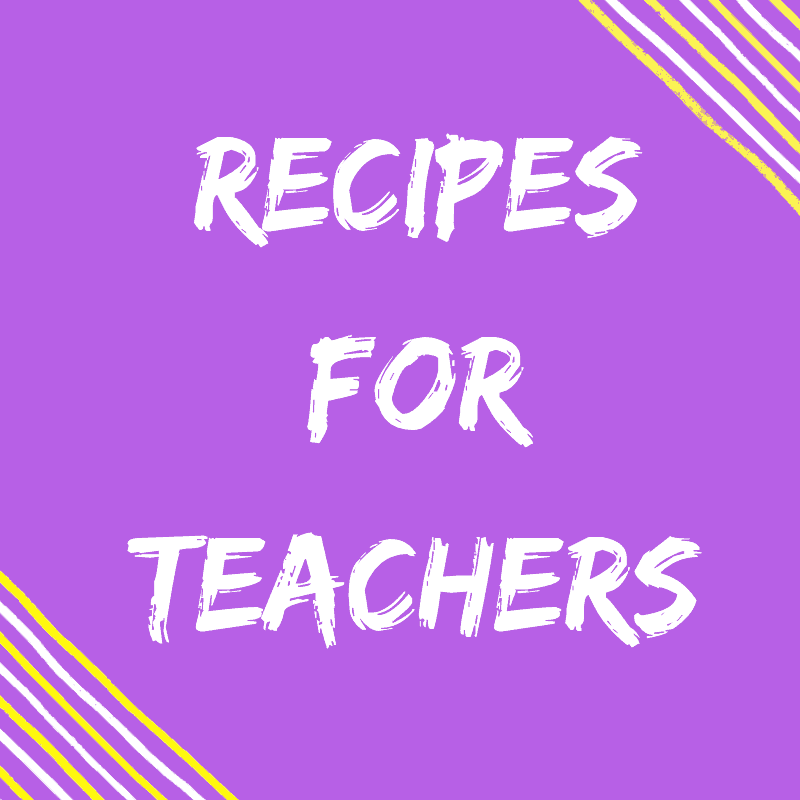 If you still have children in your class that don’t know their times tables our free times tables printable number games booklets are guaranteed to help! Our free times tables printable number games booklet is the perfect printable to get your kids to learn, memorise, and recall any multiplication number facts. 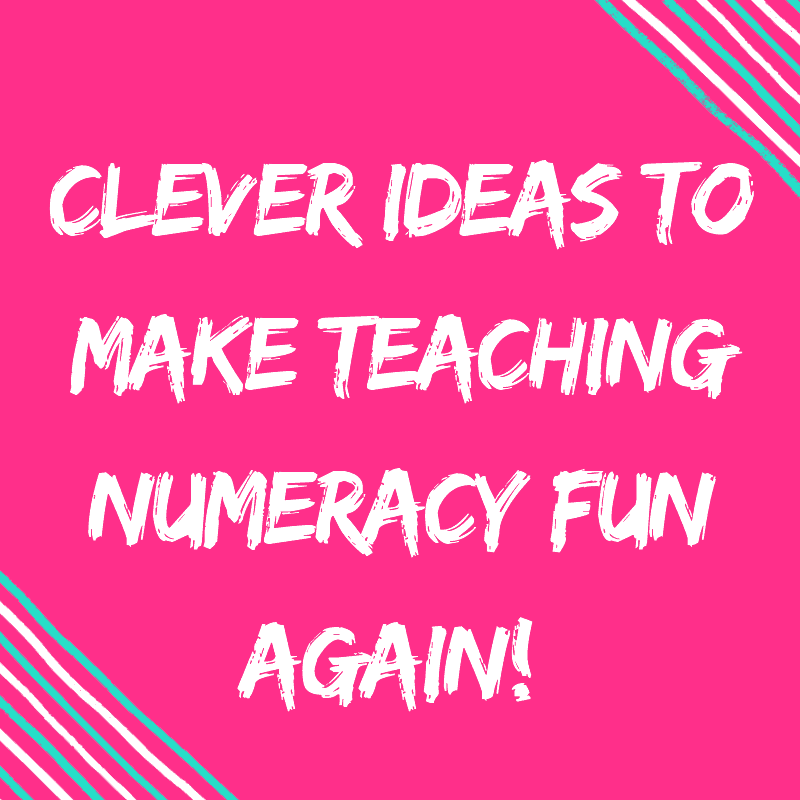 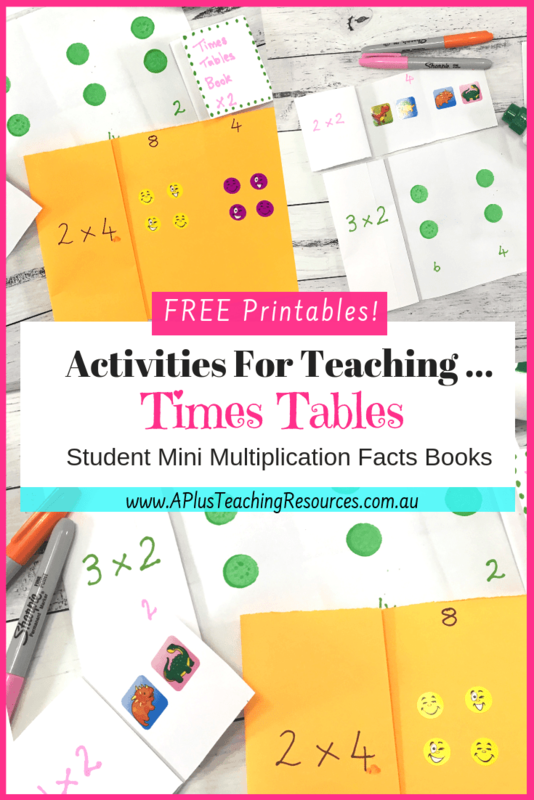 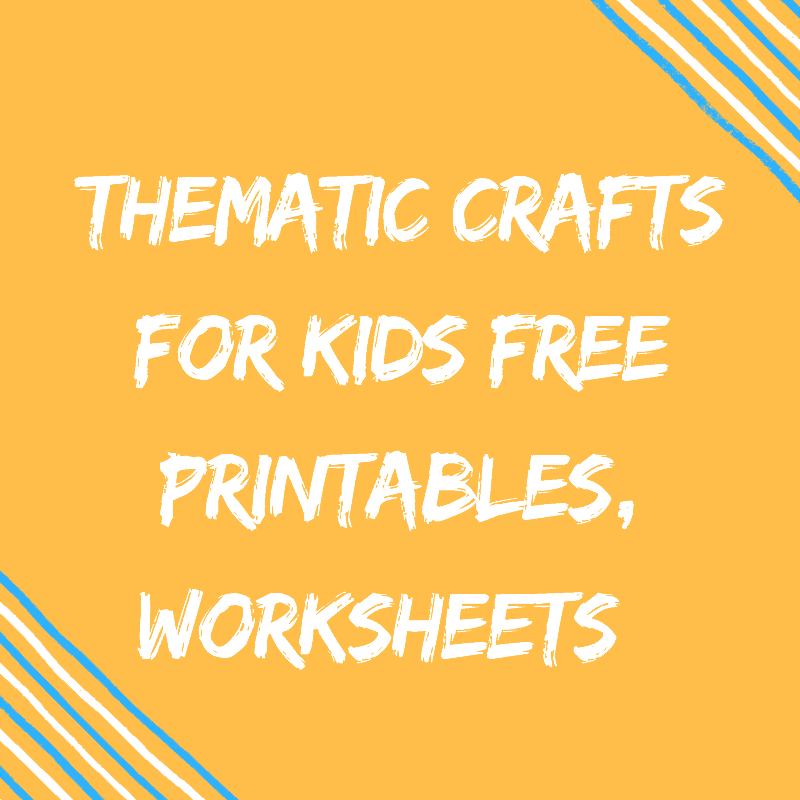 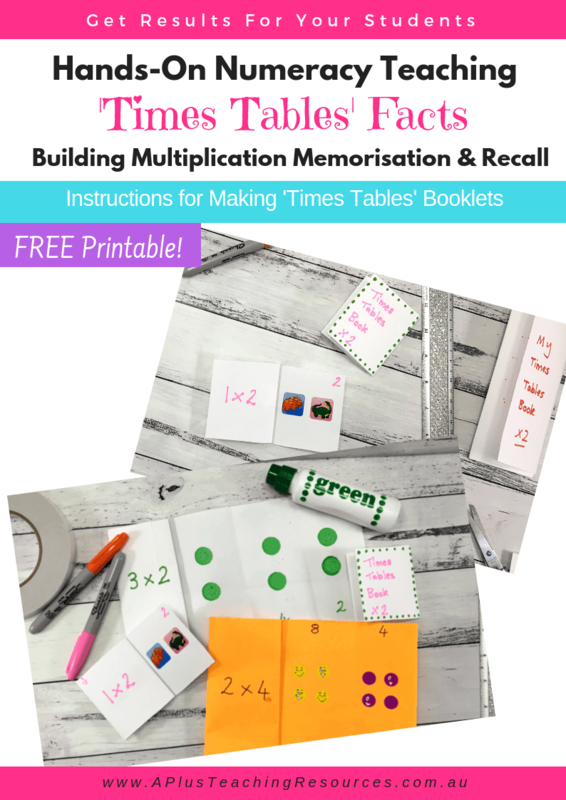 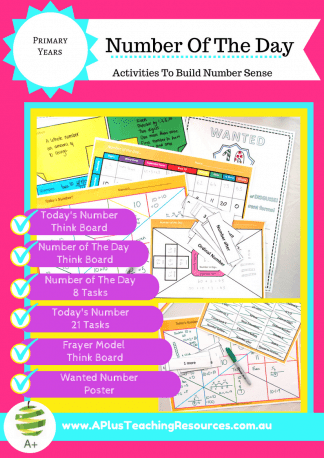 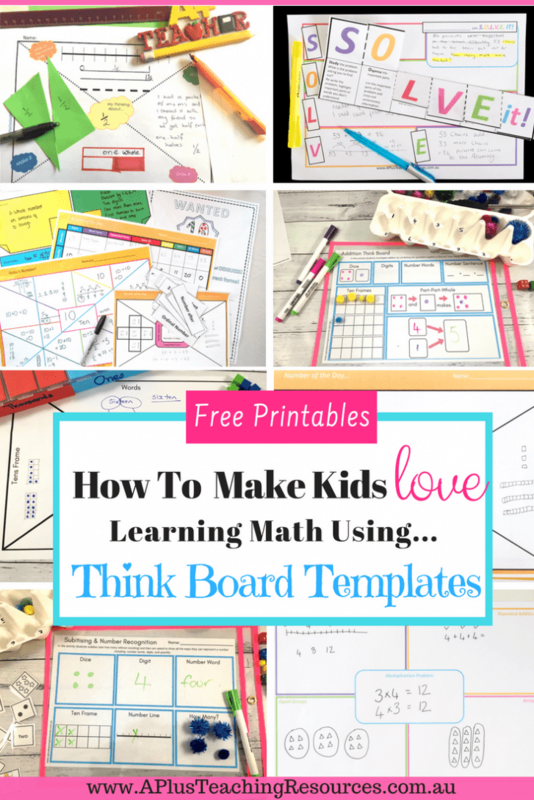 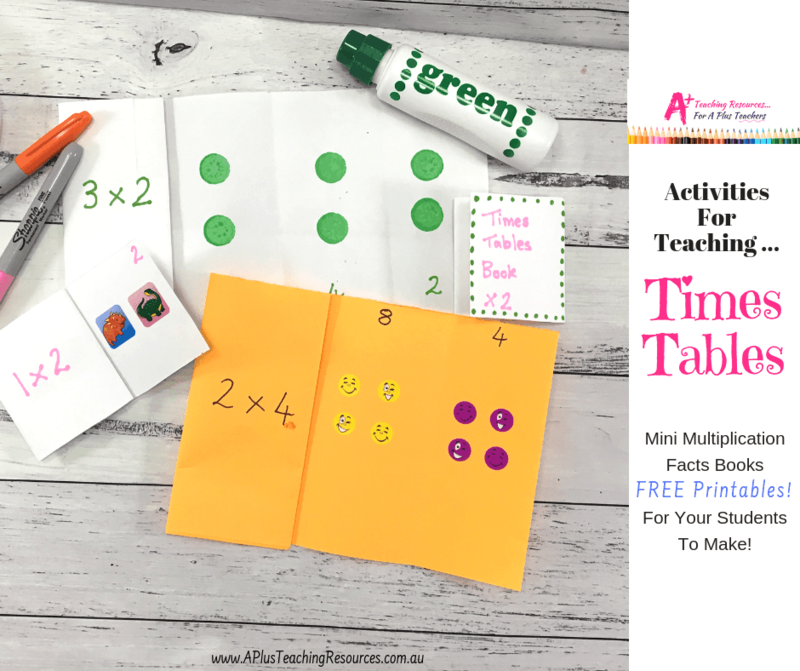 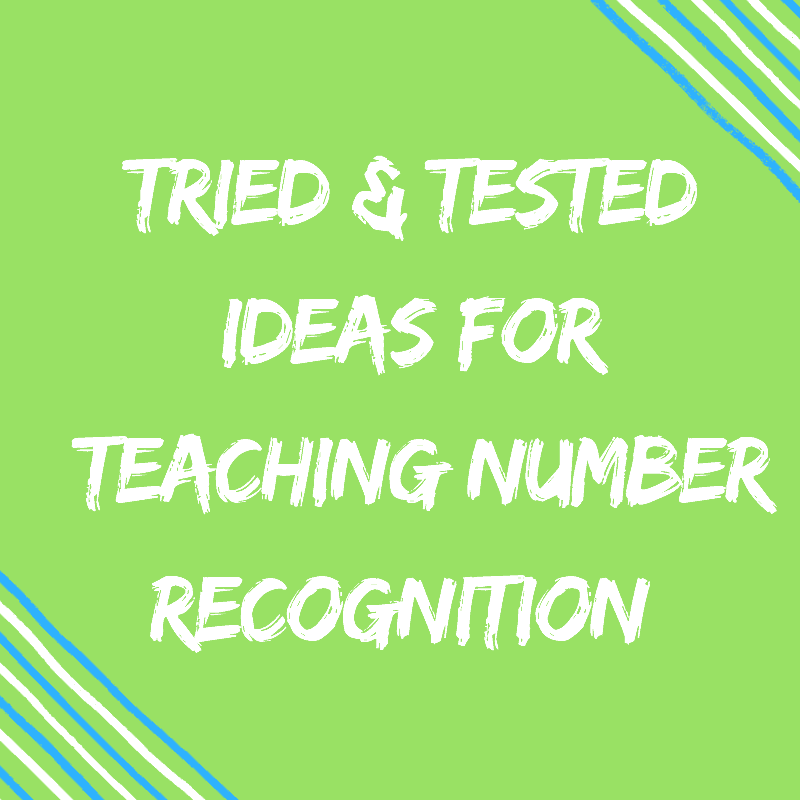 They are crazy simple to create but are the most effective ‘Times Tables’ printable number games activity ever! 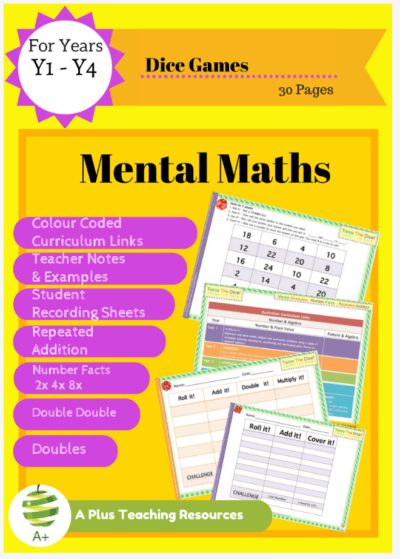 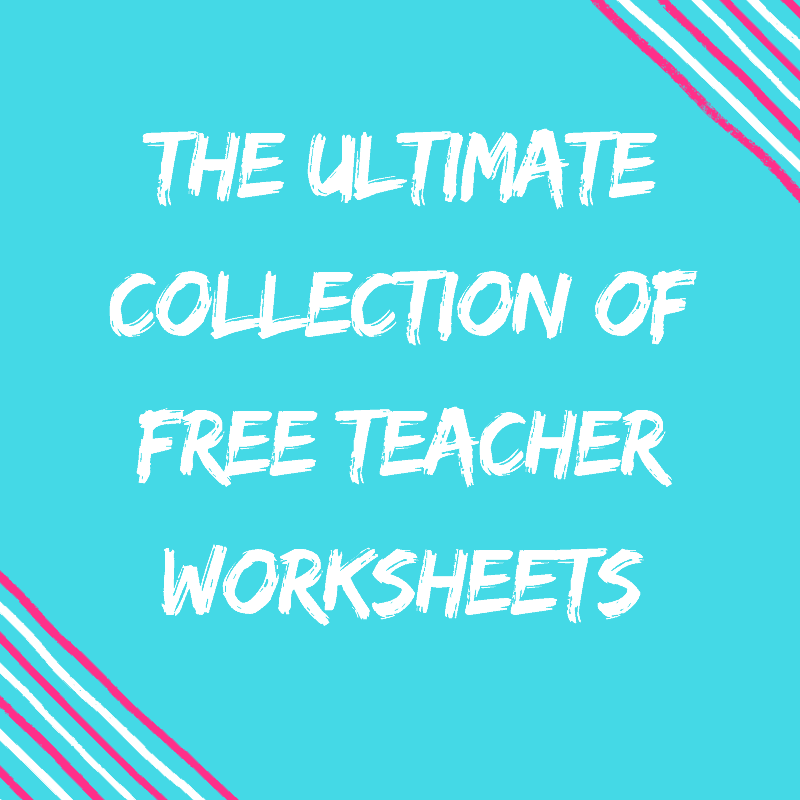 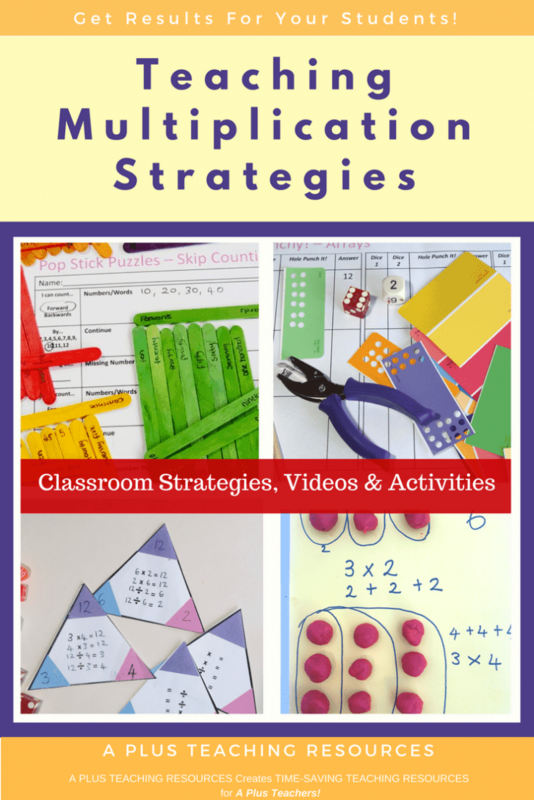 They take the stress out of learning and teaching multiplication strategies and times tables facts.